Welcome to Libbey's Classic Car Restoration Center! We would love to help you repair, restore, or just simply detail your special vehicle. 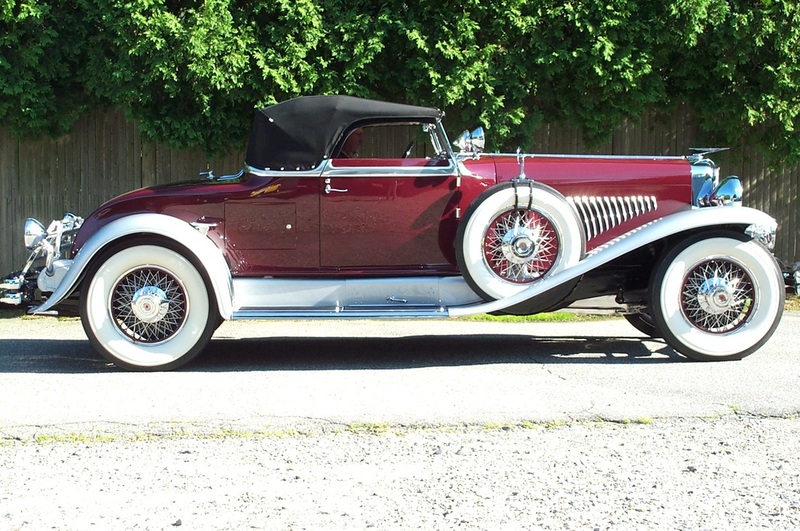 Please take a look around at some of the automobiles we've had the pleasure of working on and restoring. Please feel free to contact us by phone, email, or just stopping by and saying hello!